Fantastic home with spectacular views on Paul Place! 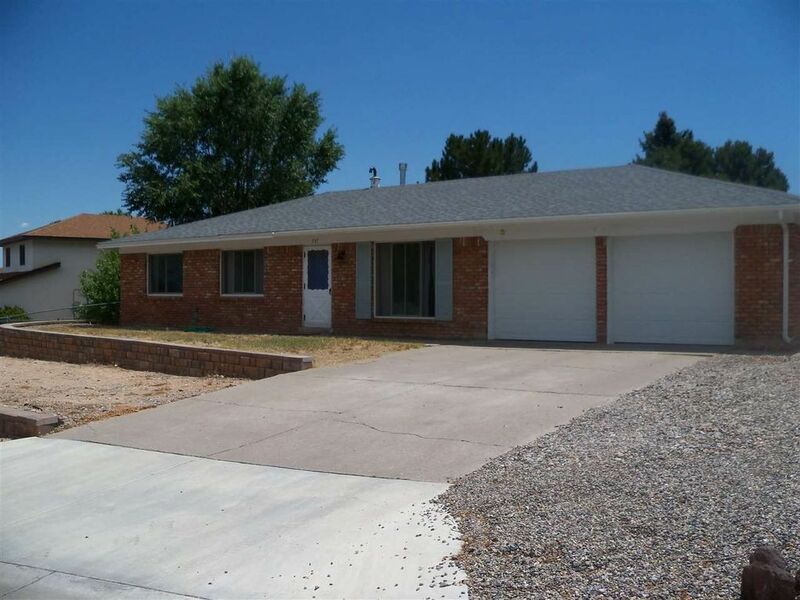 This three bedroom, two bath home has many recent updates. Anderson double pane windows, a newer water heater and furnace (2010), newer roof over sun room (2015), new shed (2016), garage doors (2017), retaining walls in front, and fresh paint throughout are just a few of the upgrades that have been recently done. Separate dining area allows for more formal entertaining, and cozy kitchen nook provides space for another table. Kitchen features beautiful maple cabinets, solid counter tops, newer appliances, as well as separate laundry room that boasts ample storage and a new sink and faucet. Very spacious sun room with it's own heating source is a great addition for a playroom, office or space to just enjoy the morning sun as you have a cup of coffee. Bedrooms feature built-ins in all closets, and nice mirrored sliders on closet doors. Both bathrooms are tastefully updated, with new shower doors in master bath. Front yard has just had new retaining walls put in for someone to add their own touch to. Back yard has a nice patio with great shade tree, sprinkler system, and new shed. Large garage features two new doors and great storage. Pride of ownership shines through on this home. Directions: State road 4 to Rover, take left on Rover, continue on Meadow Lane to Paul Place on right. Home is on the left. Other Features: Cable TV, Garage Door Opener, Insulated Windows, Out Buildings, RV Parking Available, Sprinkler/Drip Sys.